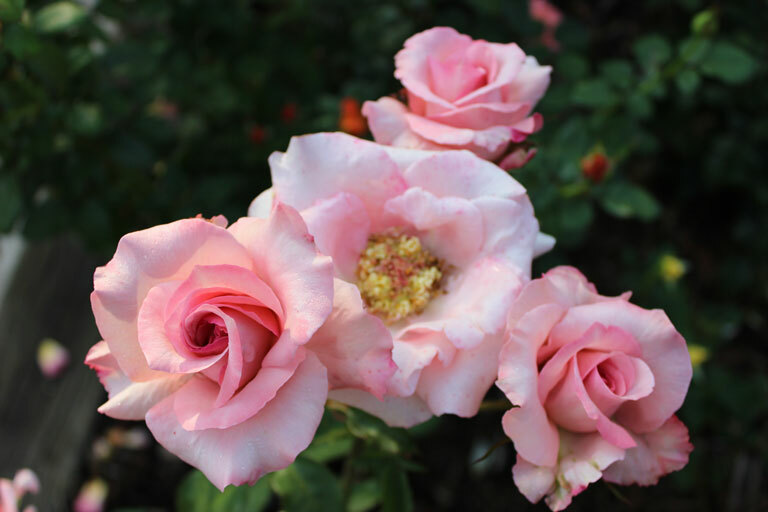 The calendar included roses like ‘Elle’, bred by Meilland Roses for the month of April, a rose near and dear to my heart. I planted ‘Elle’ when my first granddaughter was born in her honor. 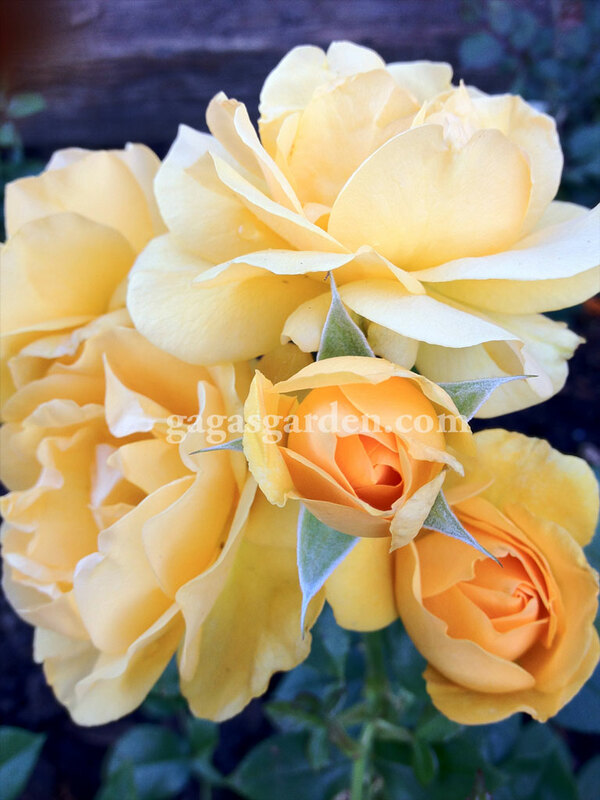 People often want roses that are named for or remind them of themselves, family members friends or celebrities. They ask me to assist them in their search to locate them. 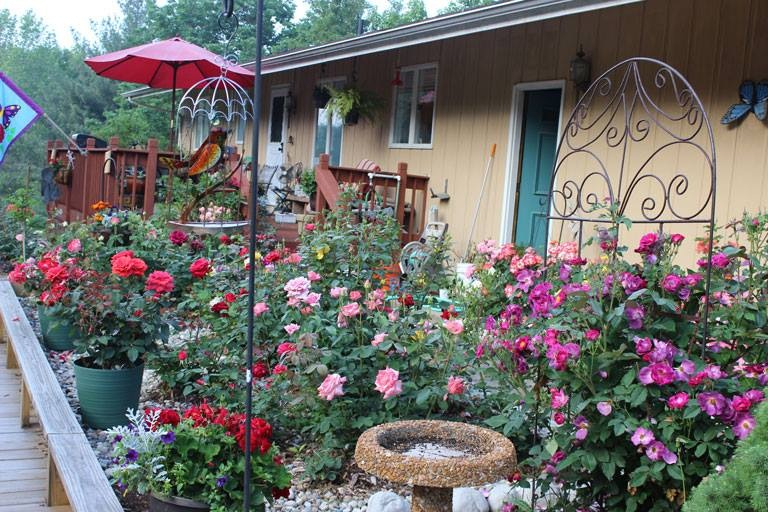 The names of roses in the garden are a topic for conversation often on my garden tours. So you see rose names matter. A rose garden can give one a venue of remembrance, an outlet for stress, a show place for photography, a sorcerer’s delight for alchemy, a veritable rainbow of colors, and a tapestry of fragrance so deep it touches the soul. 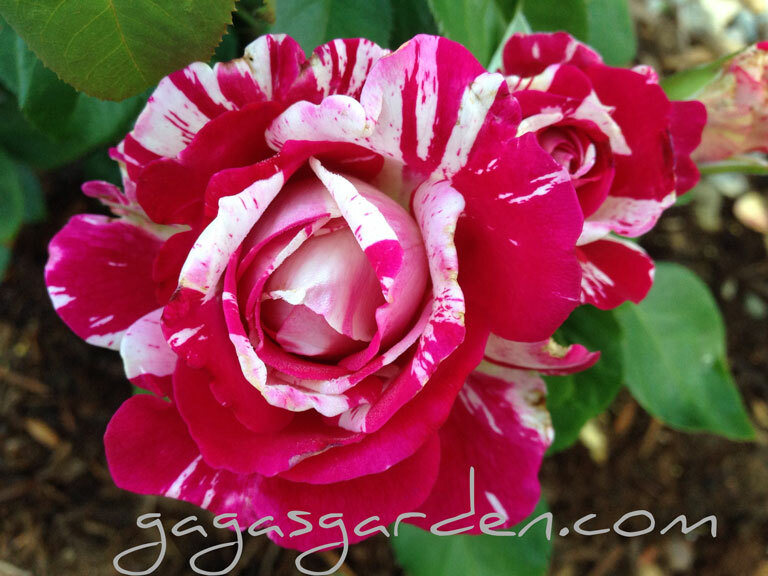 The delight and knowledge I’ve gained through conversations about names of roses has continued to inspire me. 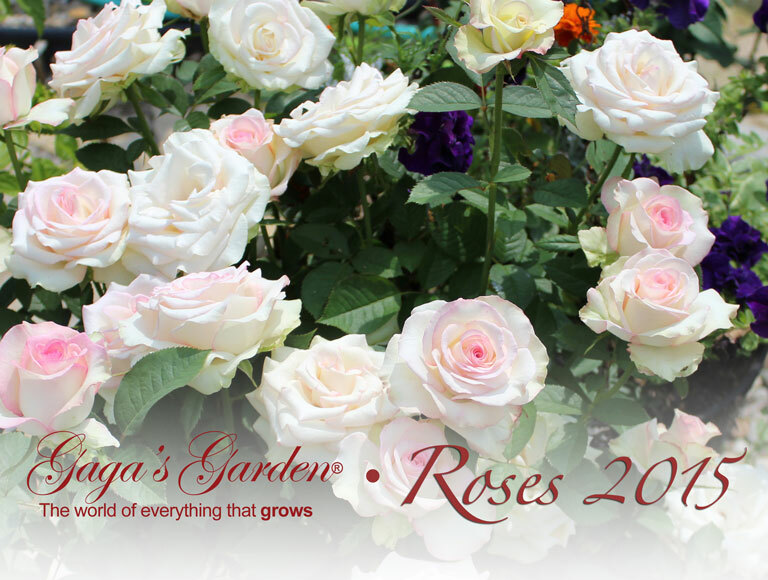 Roses offer a way to softly gain access to the five senses in the garden that then gently whisper thoughts of life and our loved ones worth remembering that only a walk in a rose garden can inspire. Listen and let the garden speak to us. Year!